Our freight forwarding services span the globe, with India being no exception. From Delhi to Mumbai; Seaspace International are experts at shipping your goods to or from India with ease and efficiency; we promise you’ll be in safe hands. At Seaspace International, we pride ourselves on offering a full roster of freight and logistics services that means you can tick every box by working with us. Our team, all genuinely dedicated to and passionate about great service, have years of experience collectively and are consistently up to date with the ever evolving industry. With a committed team to both operations and warehousing, you’ll rest easy with us on board. Seaspace Internationals’ leading services include Air Freight and Sea Freight; both fantastic options for getting your products shipped from A to B effortlessly. If you’re looking for a quick shipping method, our air freight services are the best choice; our team have extensive knowledge of suitable routes, airlines and facilities to make it a pain-free, speedy exercise. If time is more on your side, ocean shipping could work to your advantage with affordable rates and our bespoke tracking system, SpaceTrax, to help you stay afloat. Seaspace International also specialise in Publishing and Printing services and have worked closely with a huge number of international publishers and printers over the years. We pride ourselves on being a one-stop logistics centre for the global market and can offer full project and schedule management to help keep the pages turning on your concept. If you’d like to learn more about our import and export services to India, and for a free no obligation quote, call Seaspace International on 01293 554620 or email us on info@seaspace-int.com to kickstart your journey. 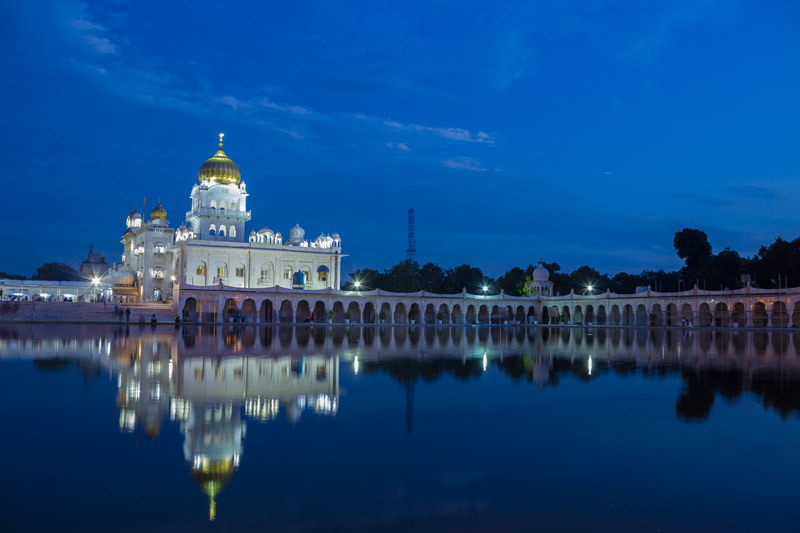 As the second most populous country on Earth, with over 1.2 billion residents, India is a hub of culture, trade and wealth with a fascinating and rich history. Over the last few years, India has been hailed the tenth largest importer in the world covering everything from crude oil and machinery to jewellery and fertiliser. What’s more, India is known as the second largest textile export, shortly behind export capital China. Surrounded by both the Indian Ocean and the Arabian Sea, ocean shipping to and from India has never been more prevalent; and with such a saturated market comes the demand for a reliable, experienced freight expert to ease any hassle. Seaspace International are experts at shipping to and from the continent and should be your first port of call when it comes to your Indian freight needs.